Ecommerce has changed the way people look at business. Today, you can buy anything online, and the process is so simple that even a layman would place an order. If you are planning to milk the opportunity and start your own online store, the first obvious step is to select a reliable eCommerce web designer. In this post, we are discussing the aspects that need your attention. Establish your requirements. Have you found a reference site that matches your goals? What kind of design, theme and layout are you looking for? How many products do you intend to sell initially? If you know your requirements, discussing things with ecommerce designers should be an easy task. A company or a freelancer: What’s better? It really depends on the size of the project, but in general, you would do better with a company, especially for ecommerce. Most online stores require elaborate work and programming knowledge, which can be done better and faster by a team than a single individual. Discuss their work. It’s a no-brainer that you have to check the work profile and experience of the company before selecting an eCommerce design service. Find more on their clients, check some of their best websites and discuss your goals. As a client, you can always for references as needed. Also, do ask for their preferred platform. Some prefer WooCommerce, others like Magento – It depends on the website needs. Ask for an estimate. Many eCommerce design companies have ready packages that you can choose from, and that’s not a bad thing when you have a fixed budget in mind. What’s more important is how they plan to customize things to match your requirement. Always have a clear and final estimate before you give the contract. Find more on what they do. If an ecommerce web design company can handle online marketing, SEO and other branding needs, it is always an added advantage. You can get them to manage everything for your website, which reduces your work for supervision. Just make sure that the work process and costing are discussed beforehand. 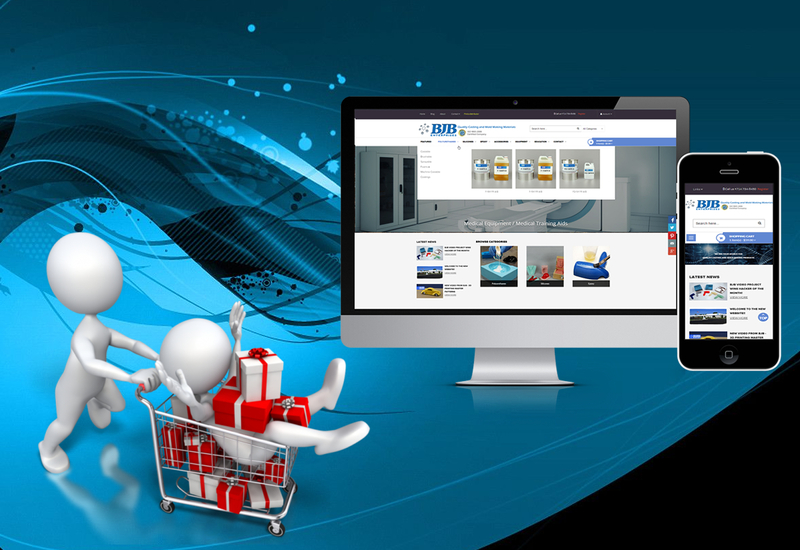 It may take a while to create the perfect eCommerce website, so be patient. Consider all your options, and be participative in the design process, because that makes a difference to the final design. You may also want to get the website tested, just to be sure that it can handle the expected traffic and work load.